Develop your students’ scientific thinking and practical skills within a more rigorous curriculum; differentiated practice questions, progress tracking, mathematical support and assessment preparation will consolidate understanding and develop key skills to ensure progression. Builds scientific thinking, analysis and evaluation skills with dedicated Working Scientifically tasks and support for the 8 required practicals, along with extra activities for broader learning. 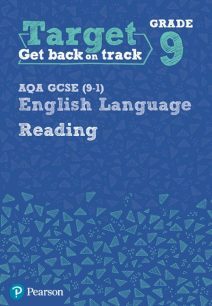 Supports students of all abilities with plenty of scaffolded and differentiated Test Yourself Questions, Show You Can challenges, Chapter review Questions and synoptic practice Questions. 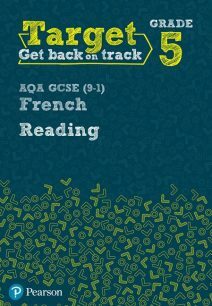 Supports Foundation and Higher tier students, with Higher tier-only content clearly marked. 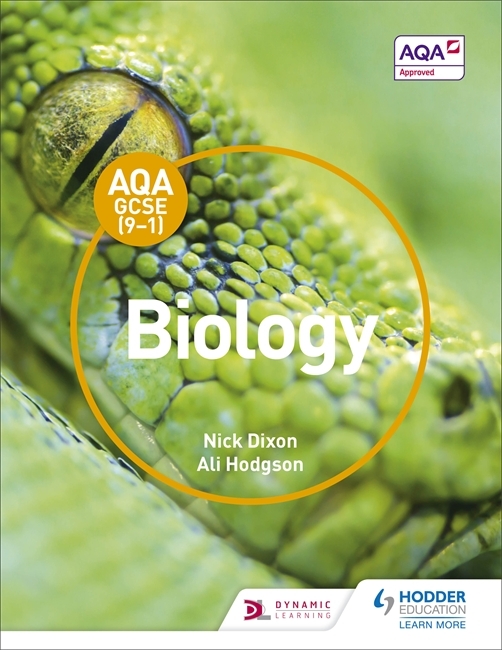 For more resources and information please see The AQA GCSE Biology Workbook (ISBN 9781510419124). AQA GCSE (9-1) Chemistry Student Book. 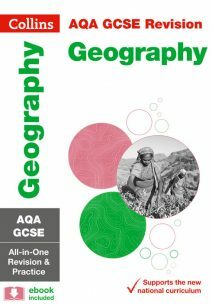 AQA GCSE (9-1) Physics Student Book (ISBN 9781471851377).